• Episiotomy—is it really necessary? 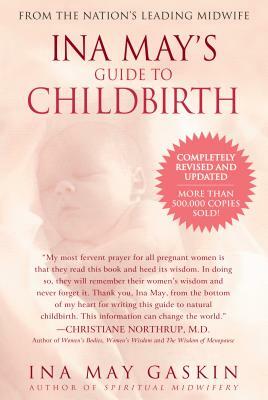 Ina May’s Guide to Childbirth takes the fear out of childbirth by restoring women’s faith in their own natural power to give birth with more ease, less pain, and less medical intervention. Ina May Gaskin, certified professional midwife, has been a midwife for more than forty years at The Farm Midwifery Center at The Farm, in Summertown, Tennessee.